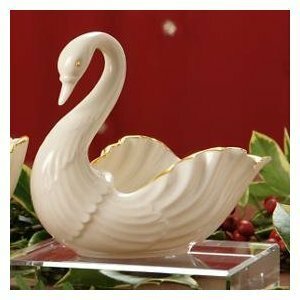 First introduced in 1984, this swan sculpture is crafted in the classic Lenox style of ivory china and gold. Exquisite artistry and craftsmanship reveal the swan's graceful, S-shaped neck. Generous accents of gold highlight the swan's pointed beak. The sculpture is hollowed out and can hold potpourri, nuts, candies and more. Introduced in 1974, the Lenox Holiday pattern became an instant classic, growing in popularity to become the #1 seasonal dinnerware in America. The iconic holly design combines with the legendary quality that only Lenox can offer to create a collection that has transcended generations to help make the most special time of year even more memorable. Best of all, this legendary collection is created by Lenox, America’s first name in home entertaining, known around the world for offering a unique combination of design artistry and superior quality for over 125 years. The confidence that Lenox has in the unmatched durability of every product they offer is backed by a lifetime breakage replacement policy to guarantee many years of enjoyment to each customer. 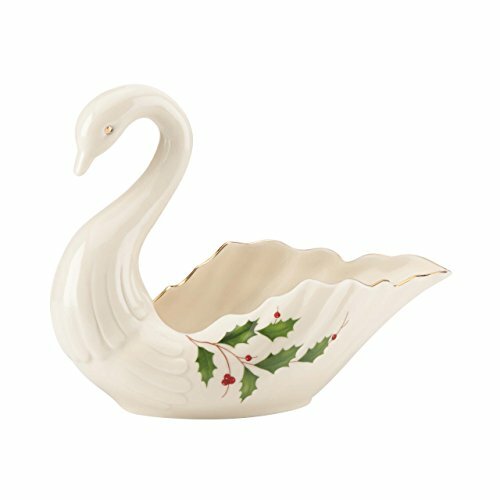 A thoughtful gift idea that adds a graceful note to seasonal decor, the Lenox Holiday Archive Swan figurine is crafted of fine porcelain accented with 24 karat gold. From time to time, Lenox will select from its archives an out-of-issue work for special recognition in a Legacy Edition. To be selected, the work must exemplify the highest standards of Lenox design, artistry and craftmanship, and must be desirable to collectors. Further, it must have been unavailable for more than two years. The backstamp will include the exclusive Legacy Edition hallmark to distinguish it from any previous edition. And each Legacy Edition will be limited to no more then 5,000 pieces. 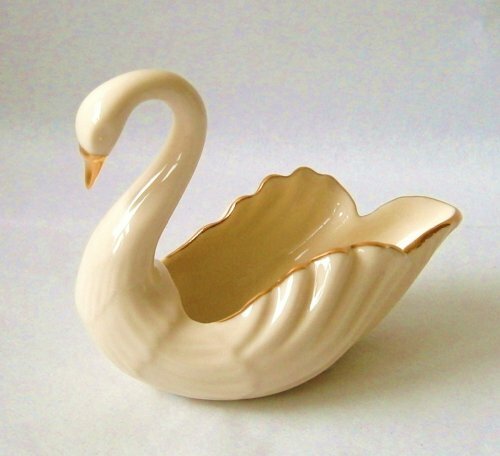 Lovely porcelain swan creamer by Lenox --- marked on the bottom "Centennial Edition Reproduction CIRCA 1890. Beautiful decorative gift item for the collector. 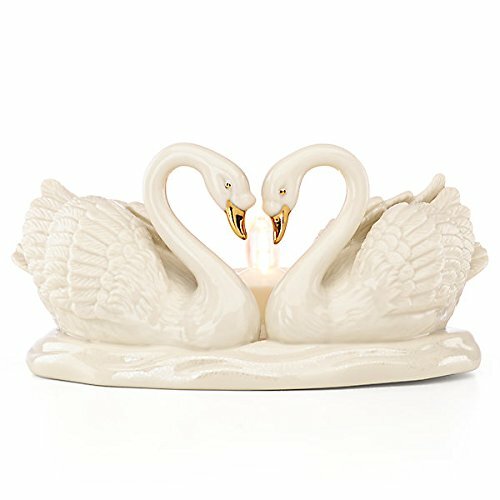 The elegance and grace of a pair of swans creates the Everlasting Embrace Swan Votive. 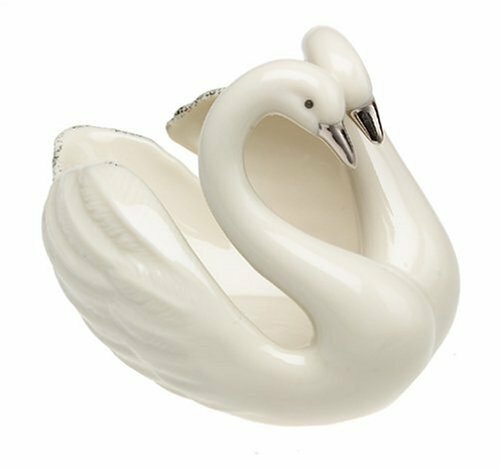 Crafting in shimmering glazed ivory china and accented in gleaming god, this beautiful votive is a testament to love and devotion. The flameless tea light is included. Makes a wonderful bridal shower gift. Ebony Visions by acclaimed artist Thomas Blackshear continues to bring emotionally powerful images to life. In Swan Lake, the drama of the character and the energy and beauty of the ballerina are clearly portrayed. 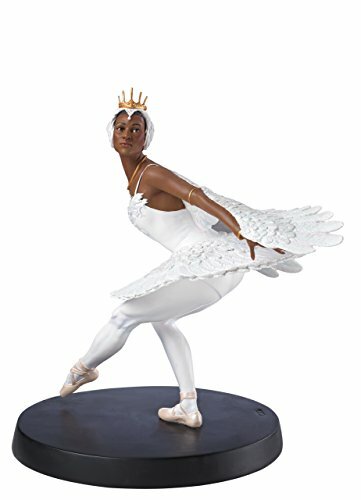 Cast in hand-painted resin, Swan Lake is a truly remarkable work of art. 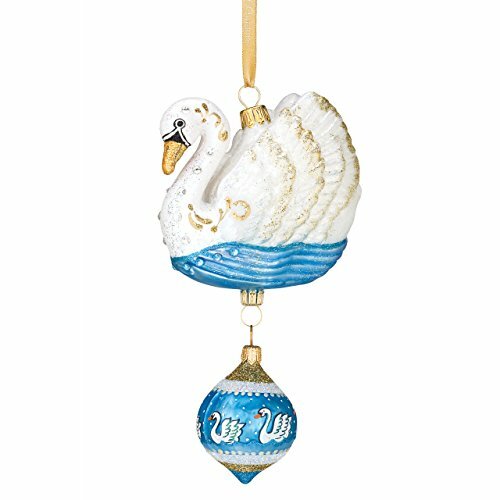 Lenox Collections Ivory & Gold Swan Figurine 4"x2"x3"
Inspired by the beloved "Twelve Days of Christmas" carol, features a special gold imprinted hanging ribbon. Mouth blown, hand painted and decorated and features a small Reed & Barton coat of arms charm which enhances collectability. 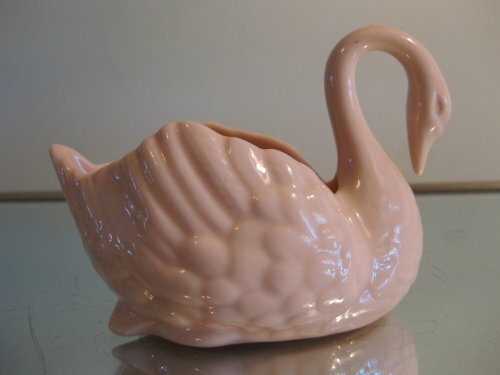 Compare prices on Lenox Swan at Shopsimal.com – use promo codes and coupons for best offers and deals. We work hard to get you amazing deals and collect all avail hot offers online and represent it in one place for the customers. Now our visitors can leverage benefits of big brands and heavy discounts available for that day and for famous brands.